At Queensland Water Supply, we understand the importance of having reliable water truck and operators on construction sites. Our fleet of water carts and water trucks for hire can meet all civil work requirements from small scale civil construction projects to large government infrastructure projects. 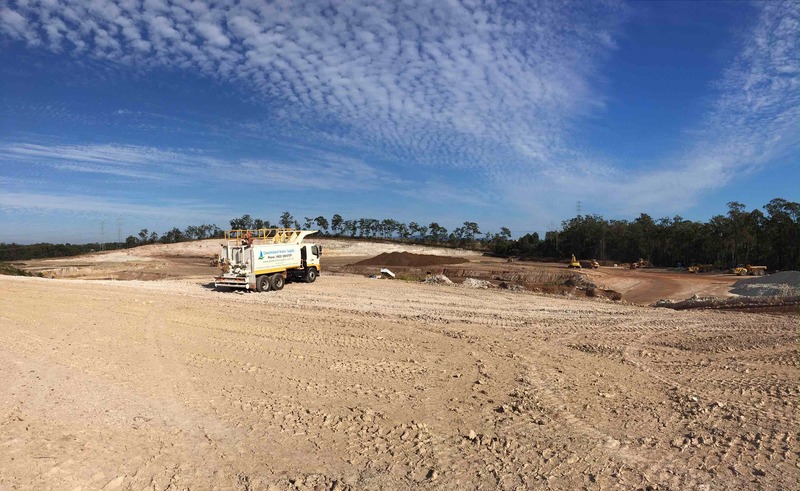 With a team of experienced staff, Queensland Water Supply are experts in undertaking civil works and building construction services throughout South East Queensland. We can plan and execute transportation of water for civil construction projects including building construction of bridges, dams, roads, railways, stadiums, schools, airports, canals, buildings and more. Whatever your bulk water needs are for your civil construction, building construction or civil works project – we have the knowledge in construction services and experience in the civil construction industry to ensure your water needs are satisfied. To enquire about wet hire for your next civil construction project, call Queensland Water Supply today to hear our competitive rates!